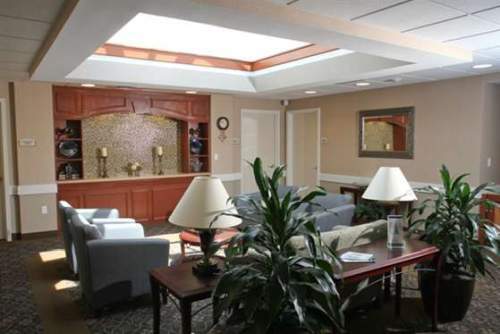 The estimated average cost of care for this facility is about $9,419 each month. This is greater than the West Hartford average cost of $7,806. The average cost of care throughout the State of Connecticut is about $6,892, which is above the nationwide average of $4,215. 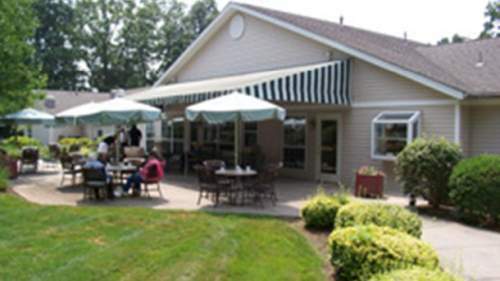 Located in West Hartford, Connecticut, nearby the South West area, Brookdale Chatfield offers senior living in a well-maintained community for elderly people. The area surrounding this community has a medium-density population, with approximately 12,650 people in the zip code. It is a largely average income area, with a median per-family income of $60,017. 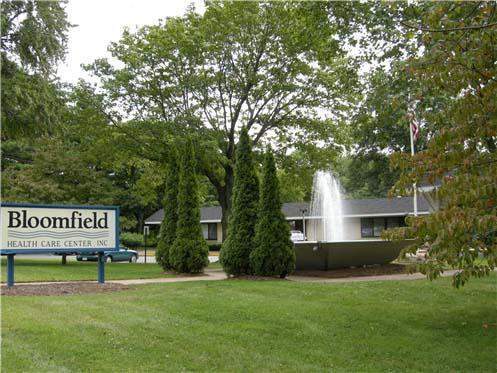 The facility is located amongst numerous local conveniences, such as retail shopping, healthcare services, and houses of worship. There are 3 drugstores within a mile of the community. They're only 2.2 miles from John Dempsey Hospital. 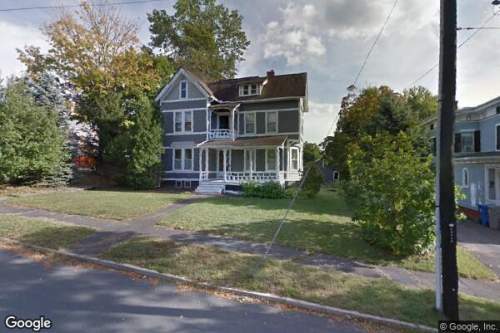 There are also 106 churches within 4 miles, including West Hartford United Methodist, Church of St Helena, Temple Sinai, and Elmwood Community Church. 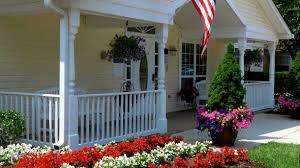 Brookdale Chatfield offers dementia care, nursing home care, assisted living, and independent living. They can provide care for seniors who are at any level of memory loss and who have difficulty with common tasks, and who require special assistance on a regular basis. 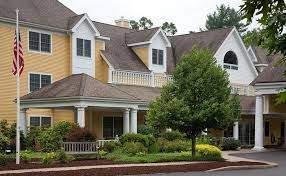 They can also provide for seniors who are mostly confined to their bed and who need to be under the care of medical professionals 24-hours a day. 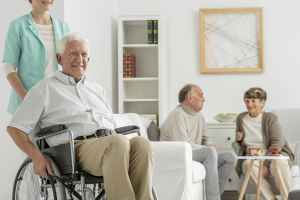 Additionally they can offer care to seniors who need assistance with common tasks like meal preparation, showering, and house cleaning, but who are still able to move around and are mostly independent. Finally, they can assist seniors who are in good health and active and wish to live in a fun environment with some basic services like house keeping and on-site maintenance. This community has many different housing choices including efficiency suites, two bedroom suites, and one bedroom suites. In addition, they have different health services such as nurses on staff and help with personal care. 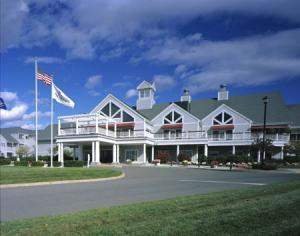 They also have lots of facility amenities like a swimming pool, high speed internet, an on-site diner, a hair salon, and an on-site convenience market.